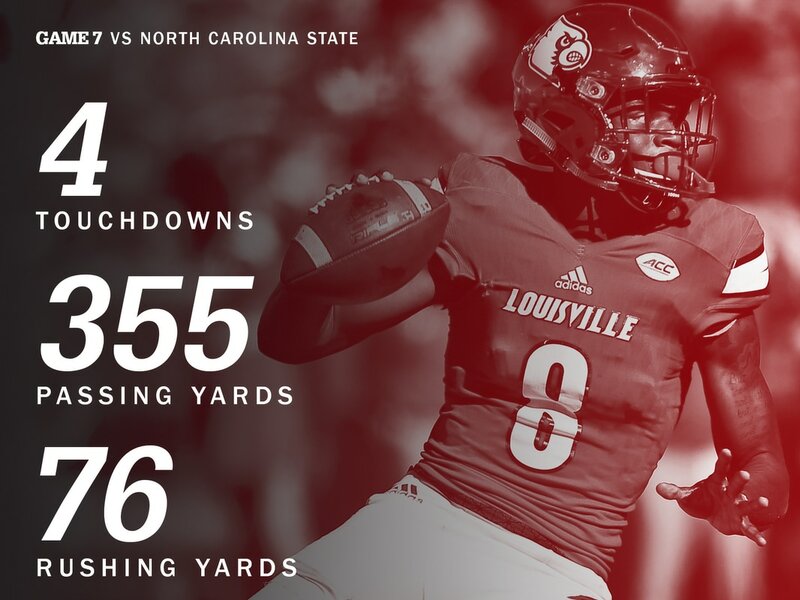 It didn't take long to realize that Lamar Jackson would be a front-runner for 2016 Heisman candidacy. 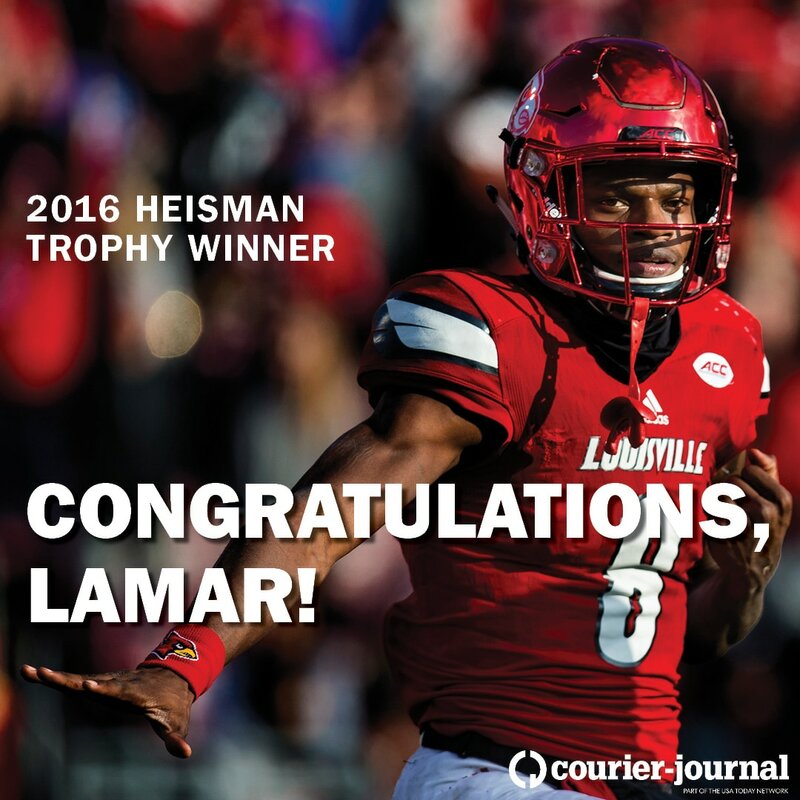 That also meant that most likely, the Courier-Journal would be publishing some special sections when the time came. As the season progressed, I kept an eye out for great photos that CJ photographers were able to capture during games and events. 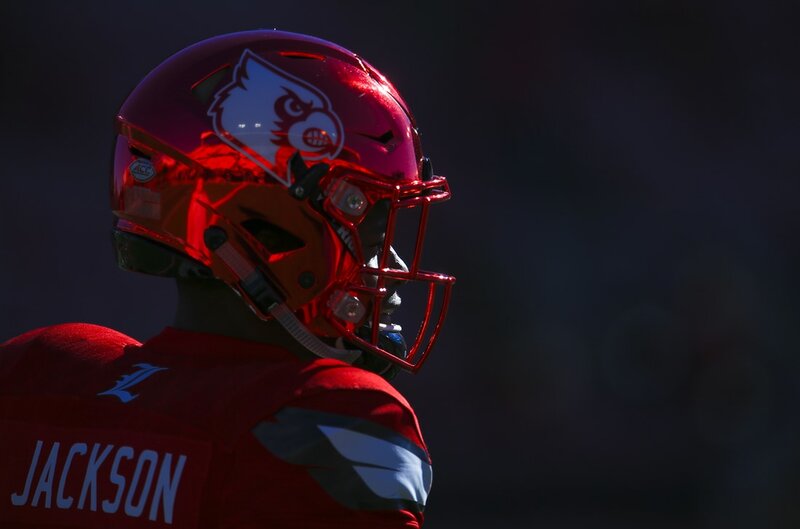 Jackson and his family were largely inaccessible to the media the whole season, meaning there would be no opportunity for a photo shoot or exclusive interview. Once his candidacy was official, we went ahead with a 6-page preview section. 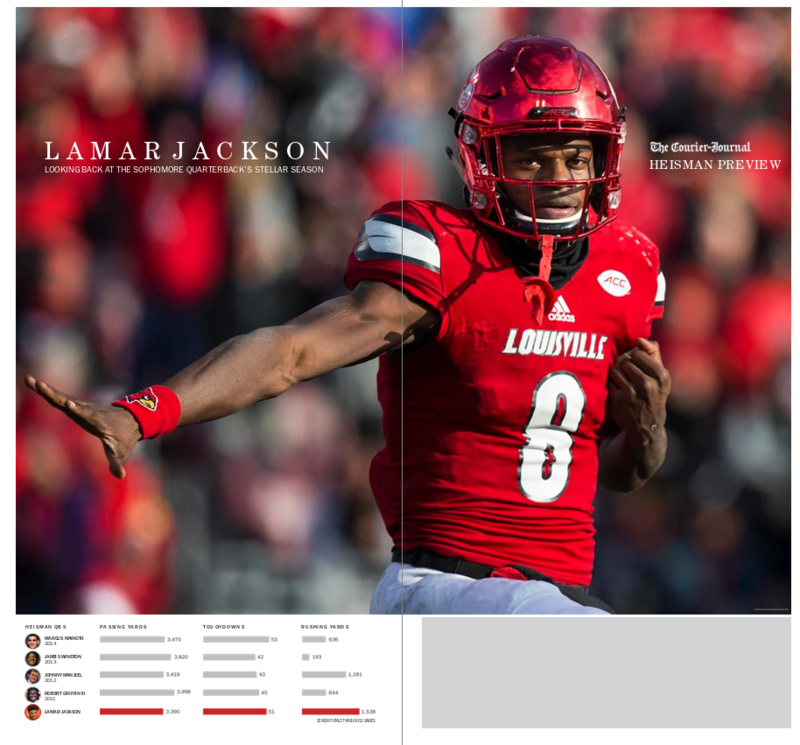 Jackson happened to strike the Heisman pose in the end zone during the last game of the season when nearly the entire photo staff was there. We took the cover sideways to run that shot big. A back page ad prevented us from wrapping it across, although I mocked that up too. 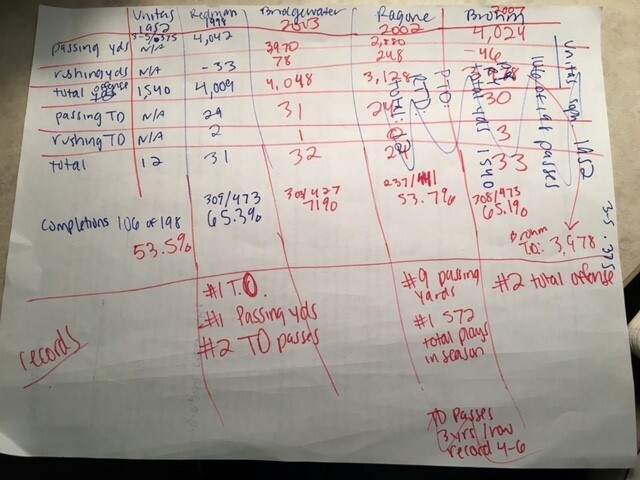 ​Inside, I gathered statistics from previous Heisman winners to compare to Jackson. I wanted the whole section to feel clean and elegant, so I kept this pretty simple. 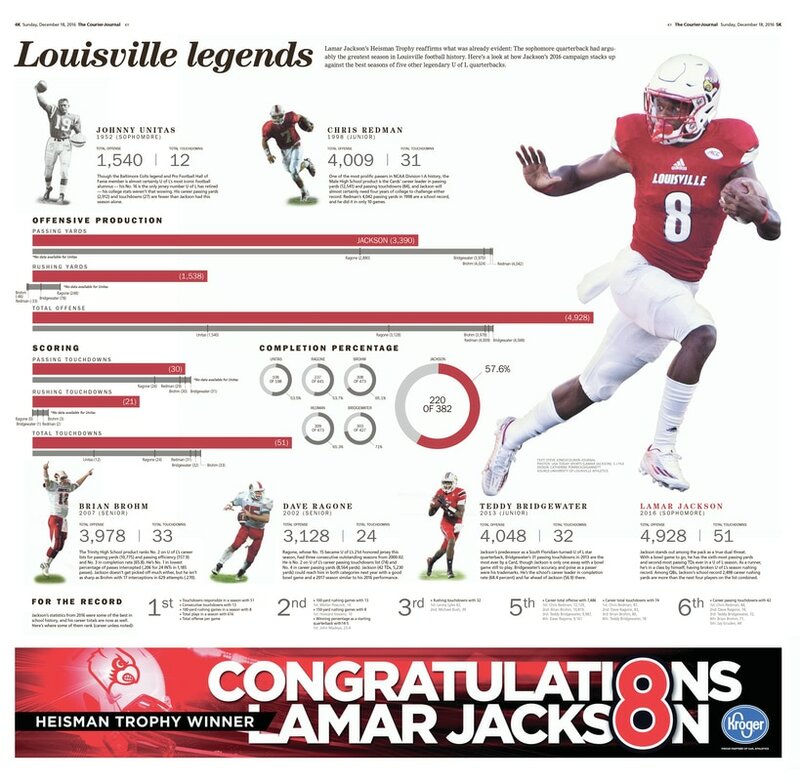 ​​Unsure if Jackson would take home the trophy, we still started work on an 8 page commemorative edition that next week. 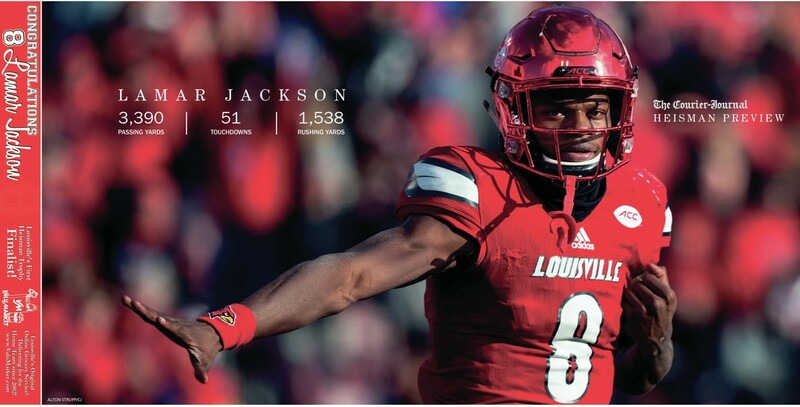 Most of my time was spent building a double truck graphic comparing Jackson to former Louisville quarterbacks. 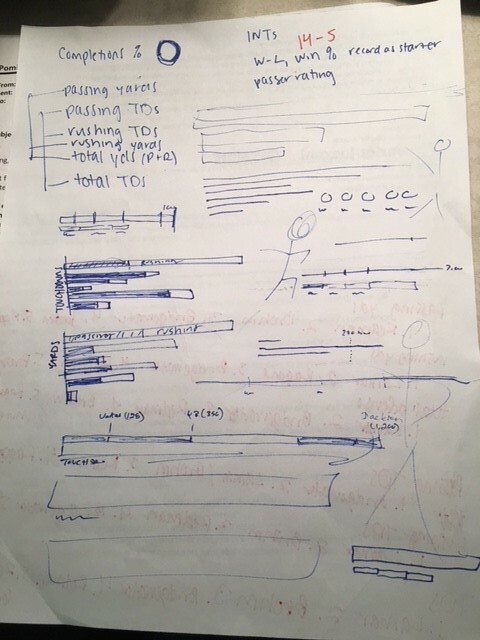 The sports editor pitched the idea in a meeting, and I asked the writer which statistics and players he wanted to include. 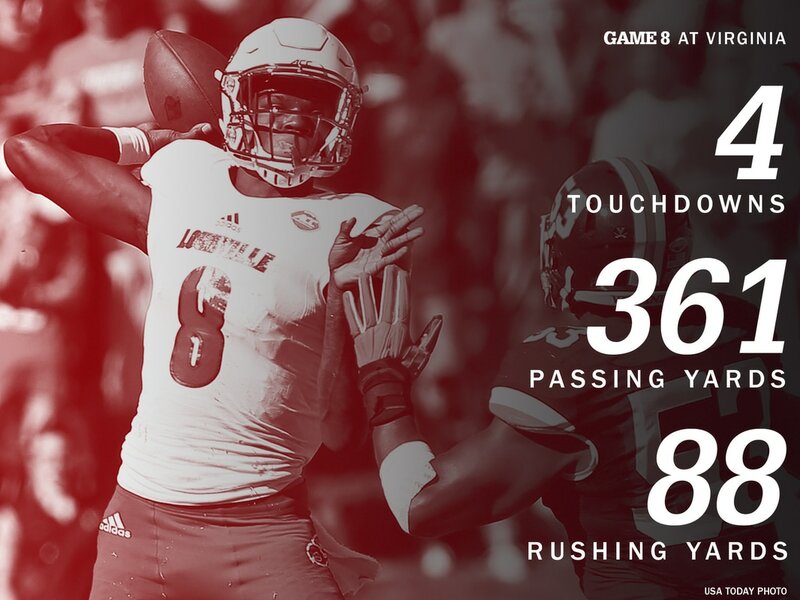 From there, I researched and pulled all of the data from U of L media guides and a very handy Lamar Jackson website created by U of L. Johnny Unitas' college stats were mostly non-existent, but I did have some season totals to work with. 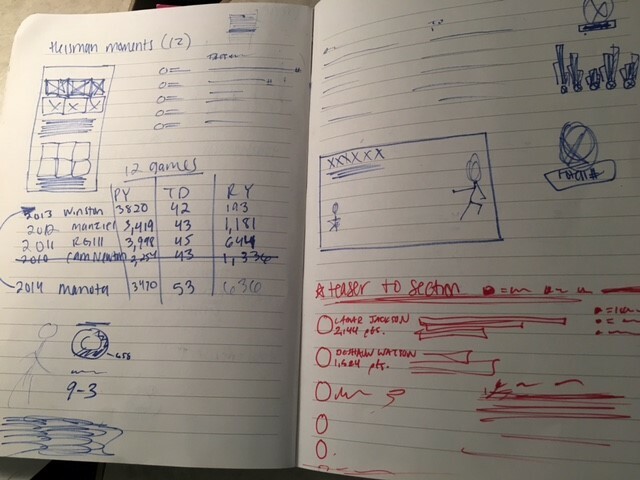 Lots of thought and planning went into which stats should be displayed and how to display them. This chart ended up being my most important reference sheet. 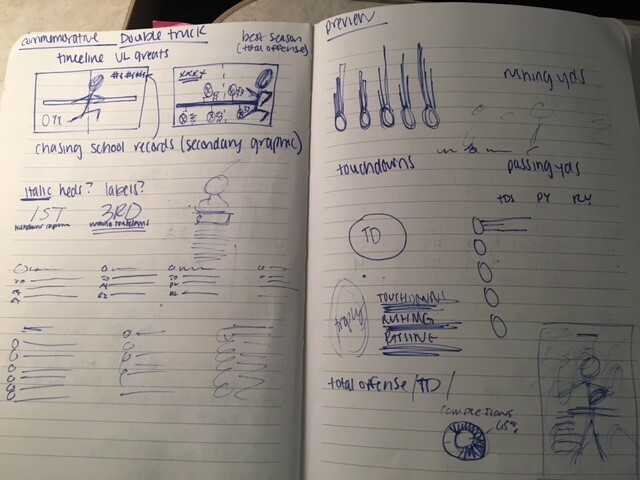 If I had known that when I started jotting things down, I would have probably made it a bit cleaner. First there wasn't an ad, then there was one in the middle, then it ended up being a strip across the whole double truck. 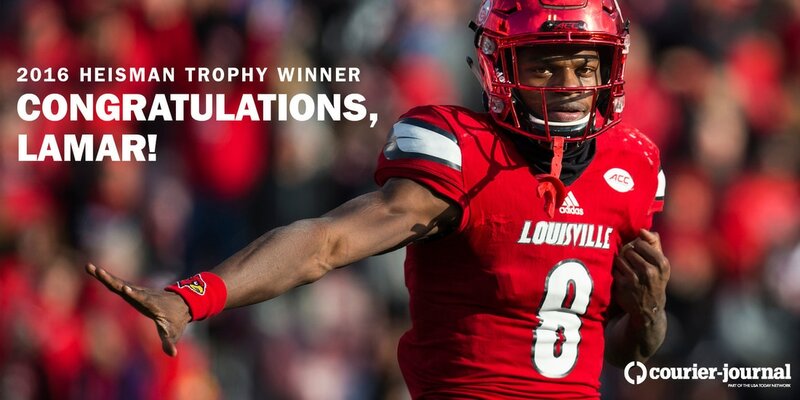 This Heisman pose was captured earlier in the season by USA Today during regular game play. While we didn't want to use it on a cover in favor of staff art, it made sense here. I kept most of the styles the same as what was used in the preview. Each page inside had some kind of breakout element, whether it was a graphic or quote rail or alternative story form. I loved this shot taken in October by CJ photographer Matt Stone. It still ended up being one of my favorites by the end of the season. Since the trophy shot was used on the news cover the day of the ceremony, the commemorative edition felt like an appropriate place to use this image. I prepared several social cards and promos for use online live when the announcement was made. I also created game-by-game season recap gallery for use online the week leading up to the ceremony. 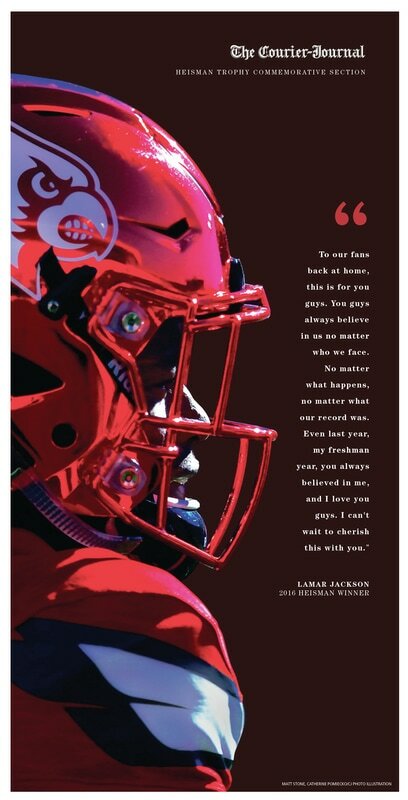 And finally, I made a quick print promo for the Sunday commemorative edition as well that ran in the sports section that week.